Help me not to doubt! Yesterday, Jackson and I headed to the doctor for his last round of shots before starting preschool this fall. He was on edge all day, and even with promises of M&Ms he still was dreading the encounter (and that’s saying something!). 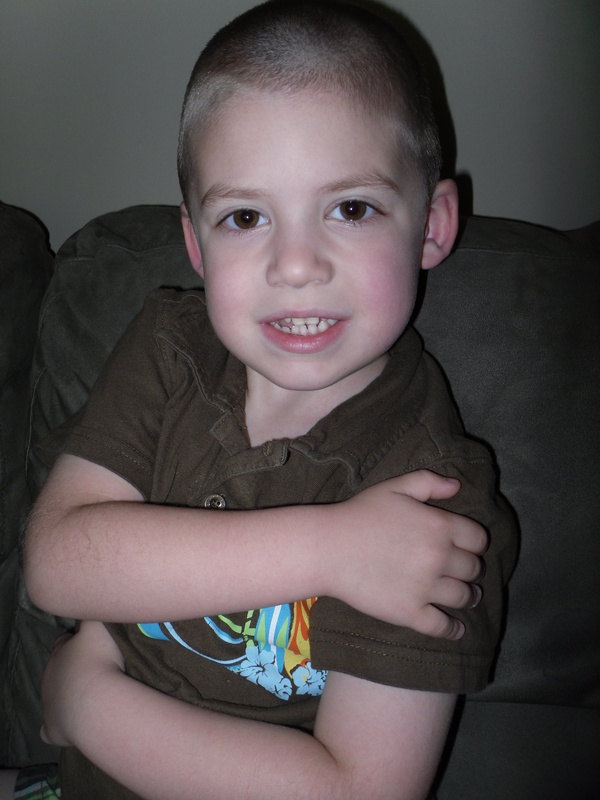 Then, the nurse touched his arm to rub the spot that would be pricked, and Jackson lost it. He launched into a full-out panic, complete with body convulsions, screaming, crying and clinging for dear life to my neck. And, that was just his reaction to the rubbing alcohol. We managed to get through it, and Jackson stopped crying when he received a Thomas and Lightning McQueen sticker for his bravery. Jackson remembered God was with him, and trusted Jesus to help him. But when it came time for the shot, he still panicked. Have you been there? You know that God is with you – He promised He would be. Yet in the moment of decision or action, you can’t think straight, your heart is pounding through your chest, no words form, and you get out of there as quick as possible. Whatever the circumstances, you felt like your faith failed you. In Mark chapter 9, we are brought to an intense scene where Jesus’ followers are trying to cast out a demon possessing a young man, and failing. Emotions are running high, the situation is escalating and about to tip out of control. That is when Jesus enters and intervenes. He replied to them, “You unbelieving generation! How long will I be with you? How long must I put up with you? Bring him to Me.” So they brought him to Him. When the spirit saw Him, it immediately convulsed the boy. He fell to the ground and rolled around, foaming at the mouth. “How long has this been happening to him?” Jesus asked his father. The father believed Jesus could heal his son. He was desperate to believe and for his son to be whole again. He cries out, “I do believe! Help my unbelief.” I believe in you Jesus, but I need your help to keep it together! I need you to make me truly believe and trust You! God, intervene! God, save him. I can’t believe in my own strength. I need you! Jesus did help the father believe, and He did cast out the demon and heal the son. Jackson believed God was with him, and Jesus helped my son through his unbelief while receiving his vaccines. We waited in the lobby for 10 minutes just to make sure there were no reactions, and in between chomping on M&Ms, Jackson prayed. Still one of my favorite verses in all of scripture. Certainly great for anyone who admits that their faith is not ALWAYS rock solid. Thanks PC! It’s one of my favorite verses, too.